Corpus Christi drivers need a truck that goes the extra mile, which is why many shoppers narrow their search down to the 2019 RAM 1500 vs. the 2019 Chevrolet Silverado 1500. Both are leaders in the segment, delivering a powerful punch of capability and amenities, but only RAM comes out ahead thanks to superior performance, flexible cargo space, and comfortable cabins. Learn more with Allen Samuels CDJR Aransas Pass. It’s no surprise that both Chevy and RAM come to the table with strong, capable trucks built to get the job done. But the RAM 1500 goes the extra mile to ensure Kingsville drivers are supplied with extra power and towing capacity. 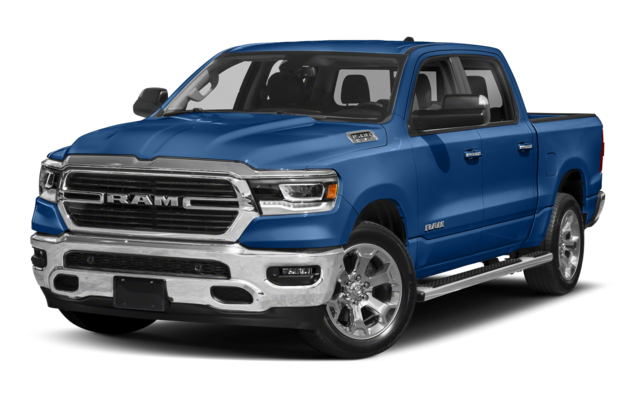 RAM 1500: the base V6 engine generates 305 hp and can tow up to 12,750 lbs, with an available 5.7L HEMI® V8 which reaches a max 395 hp. 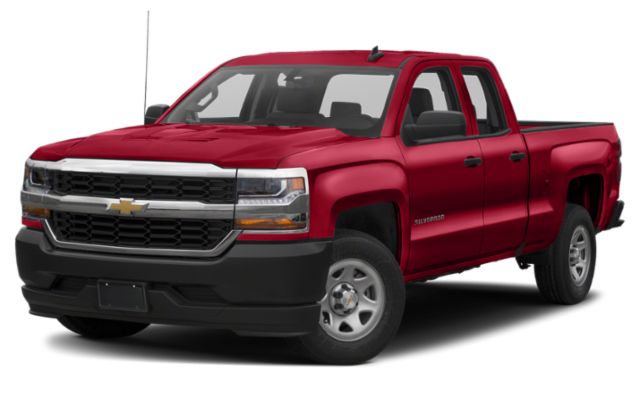 Silverado 1500: this V6 engine can’t keep up with 285 hp and maximum towing capacity of 12,200 lbs. If you need to get the most out of your pickup truck, the RAM 1500 is a solid choice. These storage options are not available on the Silverado 1500. Uconnect® 4C NAV: Keep your eyes on the road while controlling your tech with voice command, plus 3D maps with Uconnect® Navigation and a one-year trial of SiriusXM All Access. 12-inch touchscreen: You’ll love this largest-in-class touchscreen with pinch-and-zoom capability and customizable home screen. Harman Kardon® Premium Audio System: Listen to your playlists and podcasts through this powerful, 900-watt sound system. The Chevy Silverado 1500 does not include the above technology. When you’re ready to experience everything the 2019 RAM 1500 has to offer, visit Allen Samuels CDJR Aransas Pass in Aransas Pass for a test drive. Our friendly sales team is here to answer all your questions, and can help you get into your new ride for less thanks to a variety of new vehicle specials and incentives.